No matter the source damage, our insurance adjusters in Boca Raton will take the first steps necessary to successfully lessen the impact of the damage. Led by Joel Anidjar, we will work to get you a fair and just settlement. We'll explain the process that lies ahead and work through each step to make certain that you understand your rights. We will dispatch a team to your property and conduct an inspection of the damage, collecting the information necessary to file your claim. Together we will review your policy and understand what you're entitled to from your insurance providers. Once all the details are gathered and your questions are answered, we will file the claim on your behalf. By filing promptly and accurately, you are more likely to receive your settlement quickly. The experts at Action Public Adjusters are part of one of the top agencies in South Florida, always providing throughout and professional services to our clients. Our team is there to offer support and guidance during this difficult time and will act in your best interests when negotiating with your insurance company. Once you discover damage to your property, it is important that you call Action Public Adjusters. We will send a team to conduct a thorough investigation, where our insurance adjusters in Boca Raton will gather all the information needed at your property to ensure that your claim is paid out more easily by submitting your claim as completely and accurately as possible. 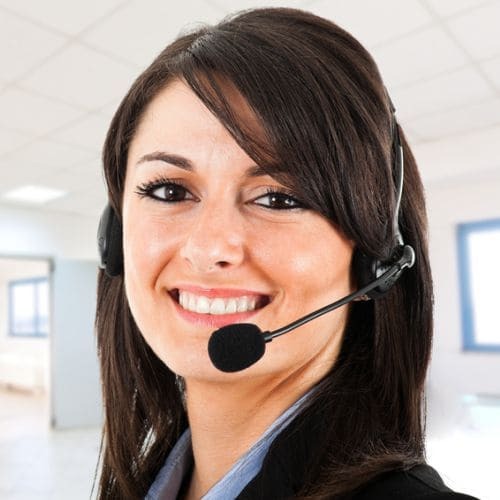 Give us a call today to speak with one of our team in French, English, Spanish, or Hebrew.